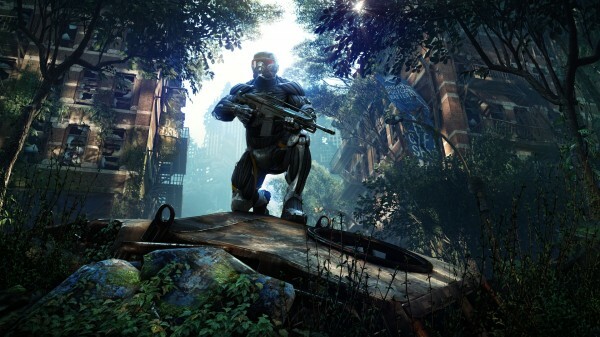 We did have Crysis 3 running on the Wii U. We were very close to launching it. But there was a lack of business support between Nintendo and EA on that. Since we as a company couldn’t launch on the Wii U ourselves — we don’t have a publishing license — Crysis 3 on Wii U had to die. What this means exactly is unclear, hopefully a more concrete answer on why the game was cancelled will emerge soon.